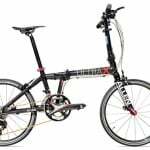 Many people are completely unaware about what a flat bar road bike is and so it is important for me to make this distinction before we proceed with this review. Flat bar road bikes have slightly lower flat handle bars in comparison to the bars we see on traditional bikes being higher up – closer to the riders midriff. The reason the bars on these bicycles are lower is because it facilitates a more streamlined position and the capacity to drive the bike in a more energy efficient way. Ever since the best flat bar road bikes have been produced many people have disregarded them as totally irrelevant models that are simply not needed. 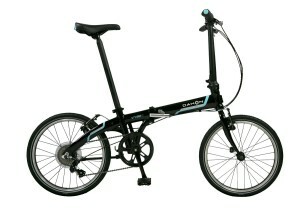 Casual riders could not see the benefits of them, with many believing that they are essentially more uncomfortable versions of the traditional road bikes. Similarly, enthusiasts and professional riders were also slightly dubious about the design of these bikes too. From our perspective we believe that these high specification bikes were not really specialized to do any one job well and therefore were ignored by the masses. However, in more recent years we have seen these bikes grow in popularity and this is due to people finally realizing that they are brilliant at most jobs you ask of them. The GMC Denali is a gorgeous flat bar road bike that performs exceptionally well in almost every single review that I have ever come across. This is likely the reason that I decided to pick it up in the first place – a thing that I’m very lucky to have done as I still have my bike to this day. 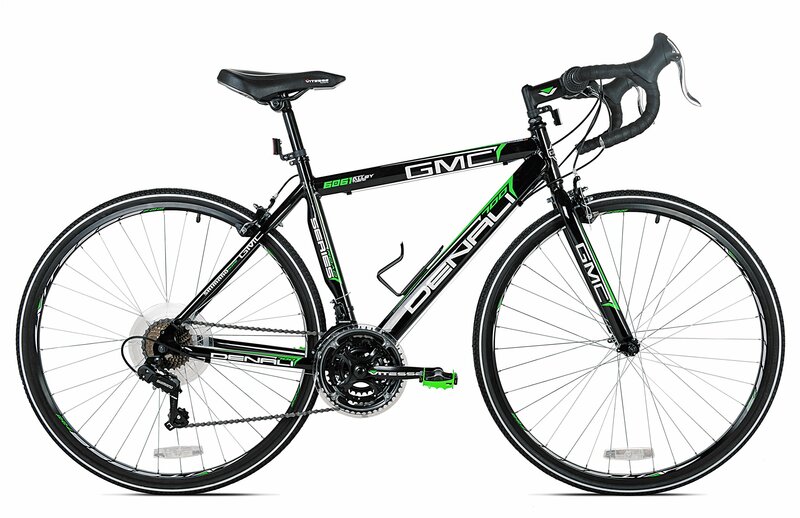 GMC as a brand is recognized as being somewhat of a small player in comparison to some of the more well known brands of today, however the GMC Denali is still regarded as being one of the finest flat bar road bikes around. 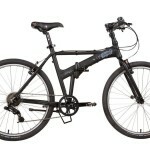 The bike has a total of 21 gear speeds and is capable of tackling a wide array of different types of terrain. One consideration to make when it comes to deciding what type of flat bar road bike you are going to purchase is the weight of it. The GMC Denali is actually one of the heavier models in our top list, but it’s certainly still a fairly manageable weight that shouldn’t pose too many problems for any of us. 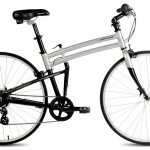 One benefit of this additional weight is that the Aluminum used makes it considerably more durable than the others. One final note about the Denali is that it is full of high quality components that will ensure it stands the test of time. 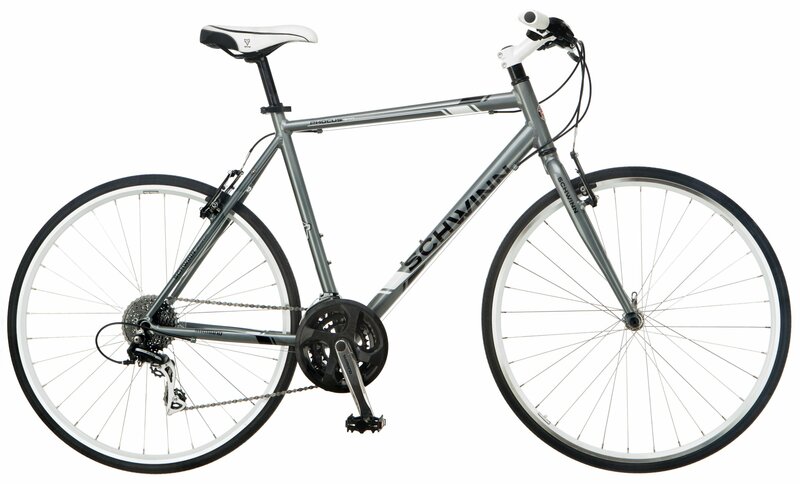 Without a doubt one of my favorite brands for all styles of bike, Schwinn have been producing high quality road bikes for many, many years now. Whenever they release a new model you can feel confident that it will remain in good standing so long as you maintain it every now and then. As with all of their models, the Volare 1200 is lightweight, sold at an affordable price and comes with a full set of 21 gear speeds too. 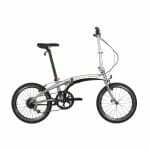 Some additional benefits that Schwinn’s latest offering has is the quick firing gear shifters and some premium Shimano front and rear derailleurs. 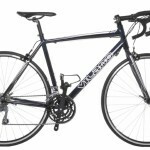 All in all I believe that the Volare 1200 is one of the best flat bar road bikes around and would easily do for any beginner or intermediate level rider that is planning on using it as their daily driver. It doesn’t cost too much money at under three hundred dollars, it’s well made and is designed to last – I don’t know what else you could possibly require as a novice rider really. 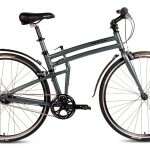 Another excellent model by Schwinn, I love this bike but think that it is by far the worst of the three on this top list. It costs slightly more than the other two bikes, weighs a bit more and ultimately just doesn’t seem to be built with quite the same level of quality either. 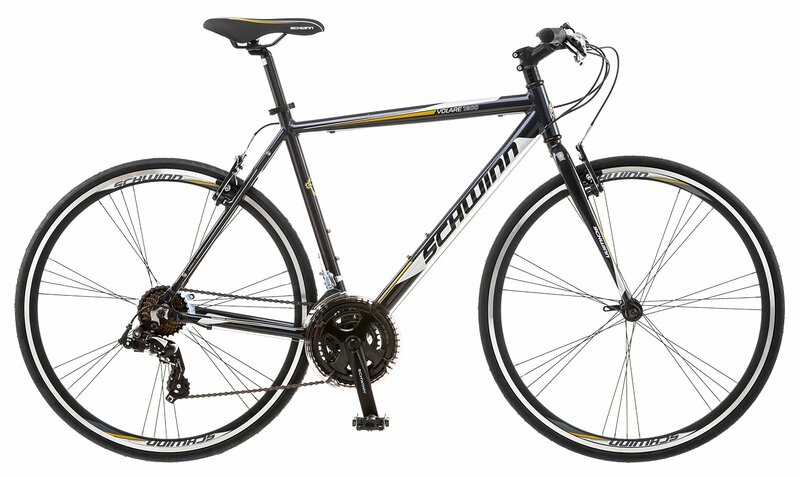 It’s a 700c model that weighs around 40lbs, it can really shift if you get pedaling hard but I think that everyone would be better off with the Denali or Volare 1200 in my opinion. Road bikes are by far the most efficient types of bikes that anyone can purchase. They’re built for people who want to expend little quantities of energy and get the most for their efforts. They are by far the most commonly seen bikes in both the urban and suburban towns. Similarly you will also frequently see them in the countryside too. 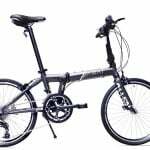 Flat bar road bikes enable riders to constantly be in a comfortable position on the bike, you can lean into the position that feels best for you and so they are by far the best commuter bikes. I also feel that flat bar road bikes are some of the quickest models around too, they achieve this feat by being truly efficient on the road. The low profile of the handlebars enables riders to drive all of their force into the pedals and therefore the road. Achieving a high top speed is obviously something that is desired by many riders and so it is for this reason that they are so appealing for many people.